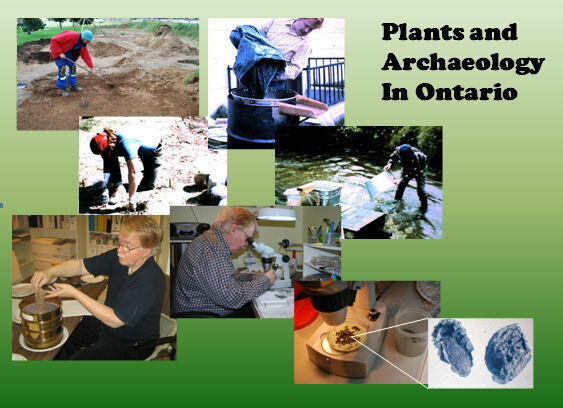 As a plant specialist Fecteau aids the archaeologist in understanding past lifeways by examining carbonized seed and wood remains left behind in hearths or middens by former occupants in an area. This presentation will illustrate how archaeobotanists go about collecting, recovering, and interpreting plant remains from archaeology sites. 7:00 PM Thursday April 14, 2011 at the Huronia Museum.